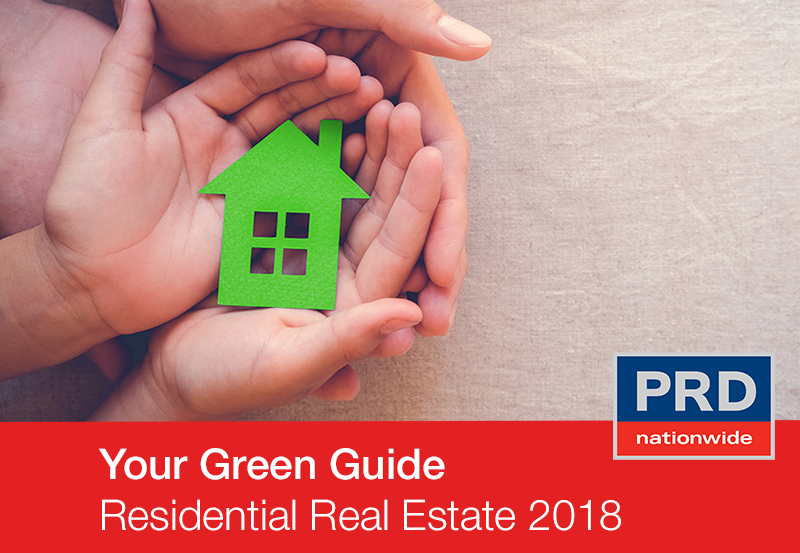 PRDnationwide, through the Australia Research Council Linkage project funded by the Australian Federal Government, is proud to release Your Green Guide - Residential Real Estate 2018 and an accompanying Green House Scorecard. This work is a culmination of 3 years of research, in collaboration with Queensland University of Technology (QUT), Karlsruhe Institute of Technology Germany, and other key industry partners. Sustainable buildings outperform their conventional competitors in all relevant areas - environmentally, socially and financially. Increased communication by real estate agents to potential buyers/sellers about sustainability features is likely to improve the price and time to sell houses with recorded sustainability features achieving the most competitive market price. Higher median price – Median house prices of properties with recorded sustainability features (e.g. solar panel &/or watering systems) are at least 10% higher than properties without recorded sustainability features. Building durability: the use of non-toxic building materials, easily accessed bathroom/toilets by various levels of mobility, and lifespan and durability of kitchen/bathroom materials. Upon completion of the Green House Scorecard participants are provided by a percentage (out of 100%) and an animated indication of how “green” their property is – the darker the green colour the higher the sustainable rating. Participants will also be able to identify areas for further attention and improvement, in order to obtain the highest level of sustainability rating possible. Read the full report and use the Green House Scorecard to find out your Green House Sustainability Rating.